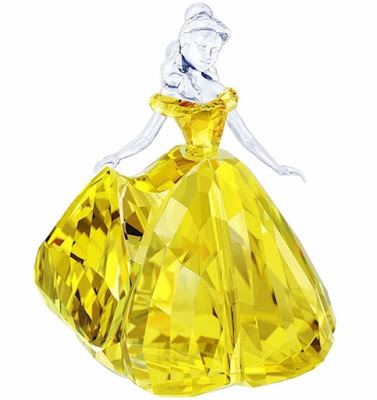 Either one of these magnificent Swarovski Crystal figurines will live on to become treasured Disney Beauty and the Beast memories whether your fan prefers the animated or the live action 2017 versions of the movie. 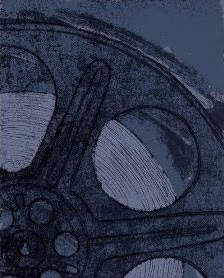 Having seen and enjoyed the recent movie, I would guess that most fans love both versions. 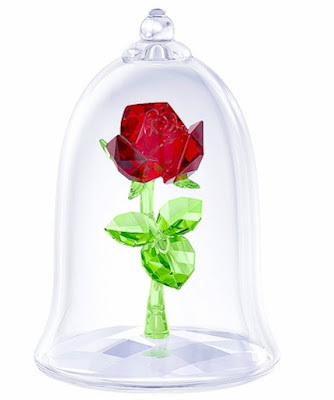 The second piece represents the enchanted rose and comes showcased beneath a beautiful blown-glass dome. Swarovski makes some truly beautiful crystal pieces. Here are two more for your collection! You can find them on Amazon by clicking here and compare on eBay by clicking here.